When it comes to technology, smarter is better. There are smart watches, smart televisions and just about everyone has a smartphone. * Select technology that works with your home. 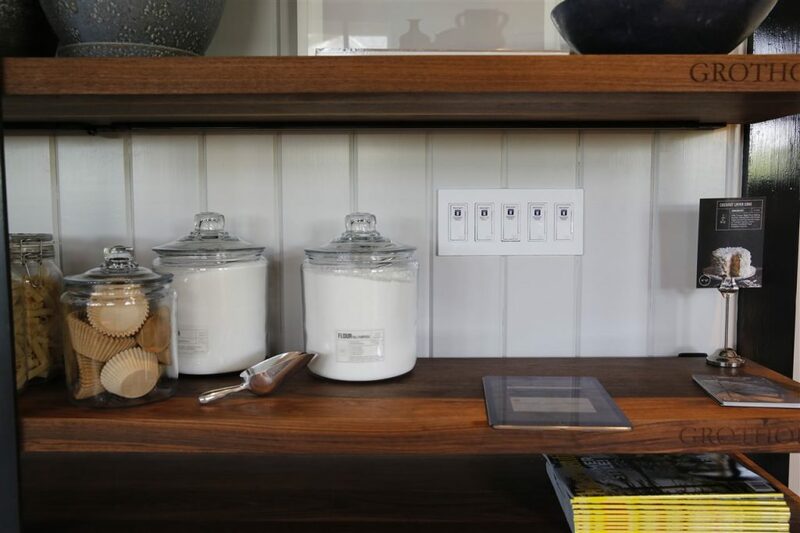 When you’re shopping for products — like lighting switches — you should always be mindful of functionality. For example, does your home operate on Wi-Fi or Bluetooth? Understand the base functionalities of your home and you’ll streamline your shopping process. * Set your schedule and optimize as needed. Your smart home is an ever-evolving machine, and the more time you take to continually customize your preferences, the more you’ll get from your system. Establish your initial schedule and then add voice control through Amazon, Google or Apple. Finally, don’t be afraid to make continued improvements. You’ve already tackled the biggest hurdle of installing your system, and the ongoing small adjustments you add will make your system great.